When a room looks dull and uninteresting, just place a beautiful mirror there and it will instantly give life to the room. A mirror shouldn’t only be confined in the bathroom, any room at home can use it. 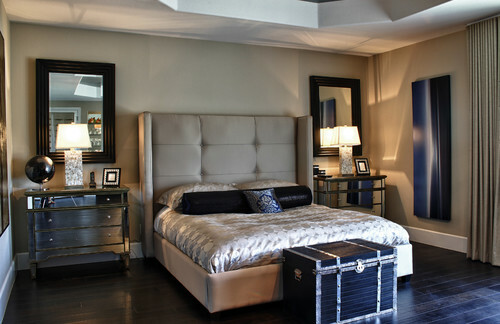 A large mirror can make a small room look airy and spacious and it is a great reflector of light. 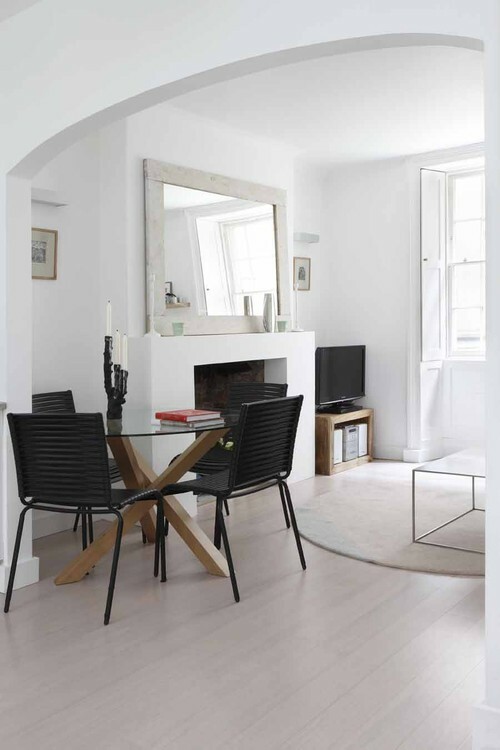 A beautiful mirror when placed at the perfect location can transform the look and feel of a room. 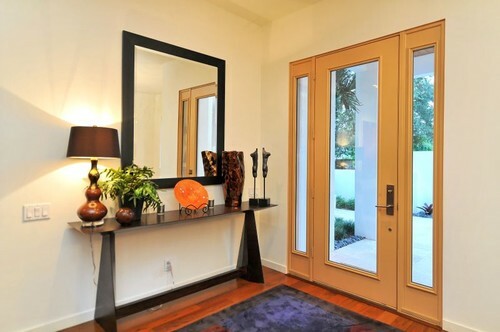 A mirror in the entryway will welcome you and your guests as you enter the house. From this area, a mirror can give your guests your sense of style even before they are able to get inside the house. Have a mirror that shows your personality such as an antiqued mirror for a shabby chic look, or a huge floor mirror with a sturdy frame for a masculine style. The living room is another room where you can usually see a mirror either above the mantel or the sofa. Make sure that when your adding a wall mirror above a big furniture that the size of the mirror is proportional to the furniture to create a balance between the two items. You can have a mirror that complements the design of the living area, or if you want to create a break among the different elements, a big mirror will do the work for you. If you have a small living room, consider placing a full length mirror at a corner to make the room look larger. 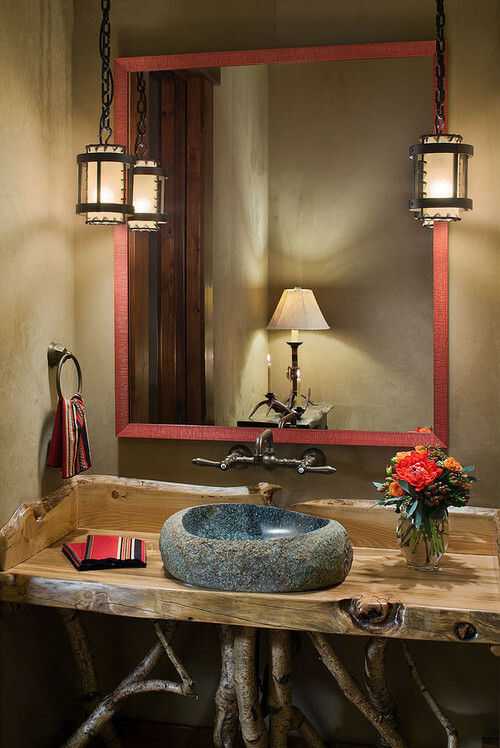 A bathroom needs mirrors and just because it is not the busiest room for most of the day doesn’t mean that the style of the mirror should be left out. A tall mirror will do wonders in a narrow toilet by creating the illusion of height and space, and reflecting light fixtures in the room. Every morning you use the bathroom and the mirror so it’s nice to have a mirror that is beautiful to look at and can wake you up in the morning. Use a mirror in a vibrant color to give the room a pop of color. Some people like to have mirrors in the bedroom, some don’t. Placing a mirror in the bedroom is a personal choice and if you’re incorporating mirrors in the design of the bedroom, put it in the best spots that will maximize the style of the room without making it look tacky. MirrorLot custom makes different styles of mirrors, specializing in large-scale mirrors. Visit our website at www.mirrorlot.com and see the variety of mirrors we can provide for our decorating and design needs.